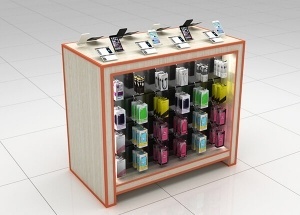 This mobile phone glass display cabinet are pre-assembled and are made with tempered glass and MDF. We offers standard laminate baking paint and wooden veneer finishes this phone display cabinet, and we can also customize finishes to your specification. 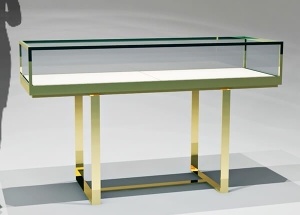 This jewellery display table are custom made for luxury store. 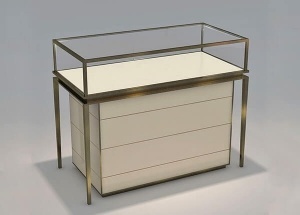 The glass top jewellery pedestal are pre-assembled and are made with tempered glass, metal frame. 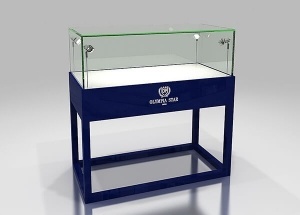 We offers standard laminate this jewellery pedestal. 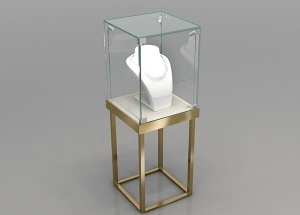 The pedestal jewelry showcase are pre-assembled and are made with mdf and tempered glass. 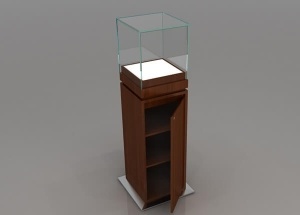 We offers standard laminate and wood veneer finishes this pedestal showcase display with factory price. The extra vision showcases are pre-assembled and made with tempered glass, stainless steel, wood veneer. We offers standard laminate and veneer finishes this extra view showcase. 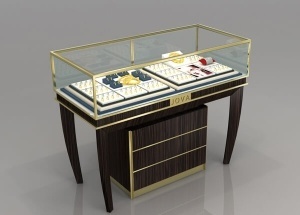 This jewellery display showcase are made with mdf( wood veneer) , glass top, steel frame. It's affordable, practical, simple and yet attractive. contact us to get a free quote. 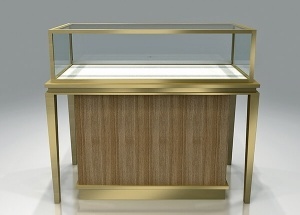 This jewelry display cases are made with mdf and glass top. It's affordable, practical, simple and yet attractive. contact us to get a free quote. This jewellery shop display counters are affordable, practical, simple and yet attractive. contact us to get a free quote. 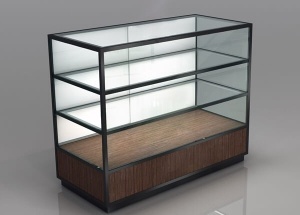 This glass store fixtures: tempered glass, stainless steel, wooden( mdf, baking paint or veneer finished) , halogen light strip, spot light, acrylic displays, mirror, storage with hinged door (can lock), toe-kick, laminated deck, dust resistant, electrical cord with switch.